In 2009, evolutionists announced that a new “Ape-man’s fossil” had been found, named Ida. The fossil was described as a “great discovery”, proving the existence of a missing link in the evolution from ape to man. 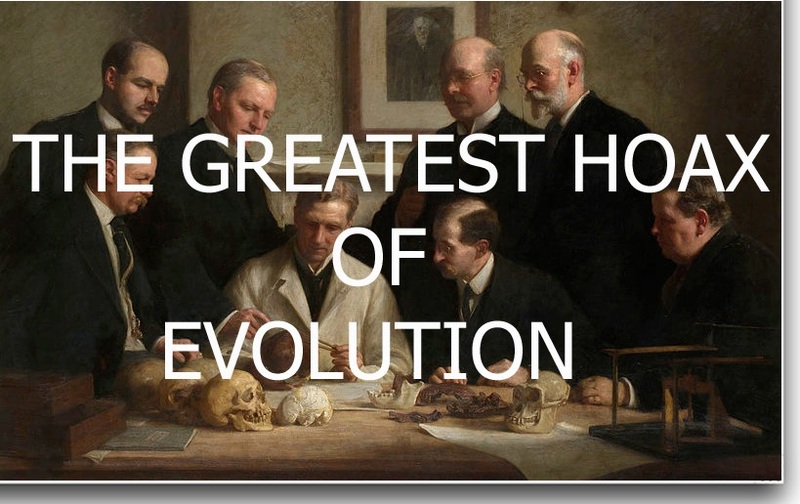 But true science quickly exposed the pitiful error of this “great discovery”. This is not a hoax like “Piltdown Ape-man”, but a farce of evolution, expressing the burning but hopeless desire of evolutionists to find fossils of “Ape-man”. Long ago Confucius said “The hardest thing of all is to find a black cat in a dark room, especially if there is no cat”. 2500 years later, this quote is surprisingly true for evolution. In evolutionary theory, the search for transitional forms is the very search for a black cat in a dark room where unfortunately there’s none. Is it true that Human Genome and Ape Genome are 98% the same? And would that be sufficient as an evidence to prove that Man descended from Ape? What really are the facts? Let’s spend some minutes to uncover the truth of the so called “The Ape-Man”.